OutBack Radian GS7048E - Solacity Inc. The Radian Series GS7048E Grid/Hybrid™ (full-flexibility grid-interactive/off-grid) inverter/charger is engineered toward one goal: making system design and installation easier and faster in both grid-interactive and comprehensive off-grid applications. The GS7048E features dual AC inputs for grid/generator flexibility with no external switching required, unparalleled surge capability and operational stability. 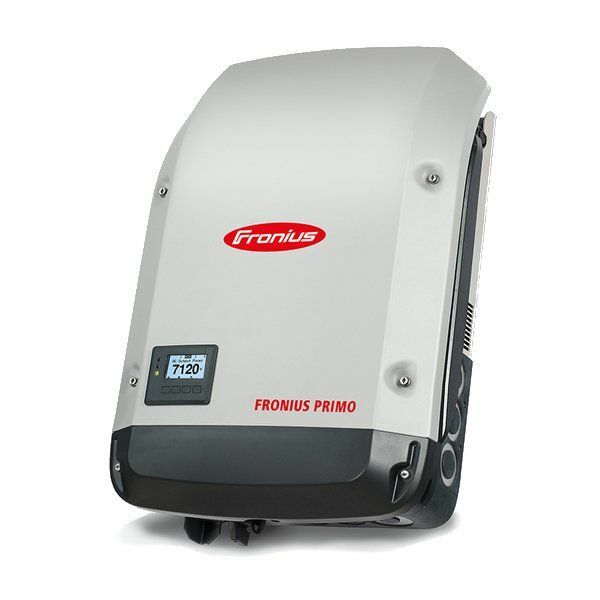 Its easy field upgradeability and stacking capability for large system scaling as well as its simplified system commissioning through a powerful, easy-to-use configuration wizard makes it a key component in a solar system. In addition, both models have new Advanced Battery Charging (ABC) profile options to support leading-edge battery technologies such as lithium-ion and others as well as enhanced diagnostics for improved performance. And both incorporate OutBack’s GridZero technology, a superior level of intelligence in energy management for self-generation and self-consumption programs, providing precise balancing between using stored energy, solar and utility power. GridZero technology blends in the utility power to overcome surges and load spikes when needed. 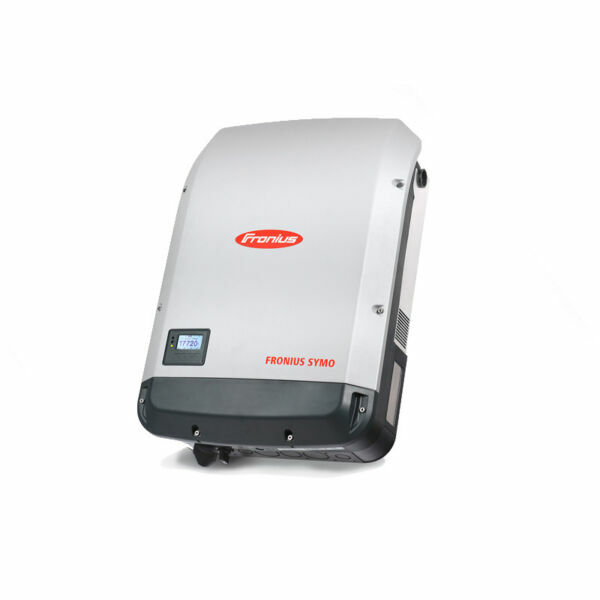 GridZero operation makes it possible for a smaller inverter and battery system to perform like a much larger one when required, putting stored and renewable energy sources to work and minimizing grid dependence. 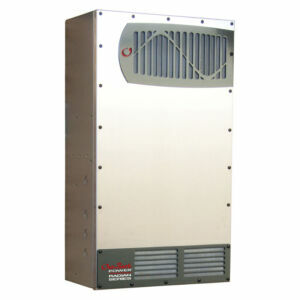 As a truly global product, the Radian Series GS7048E inverter/charger offer selectable voltage and frequency for use in a wide variety of locations, and innovative grid interface protection, which allows precision programming and control to accommodate shifting utility requirements in areas with high PV penetration or specific interconnection requirements. The GS7048E is IEC certified to meet the most stringent worldwide PV safety and emission standards.